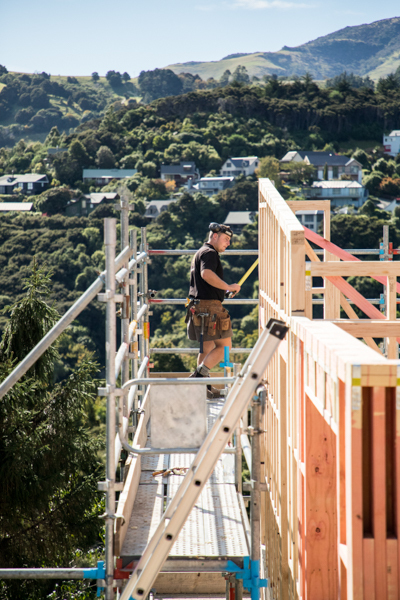 Taurus Built Limited started in 2017 in Central Otago, with one house, a 170 square meter deck and a single employee. 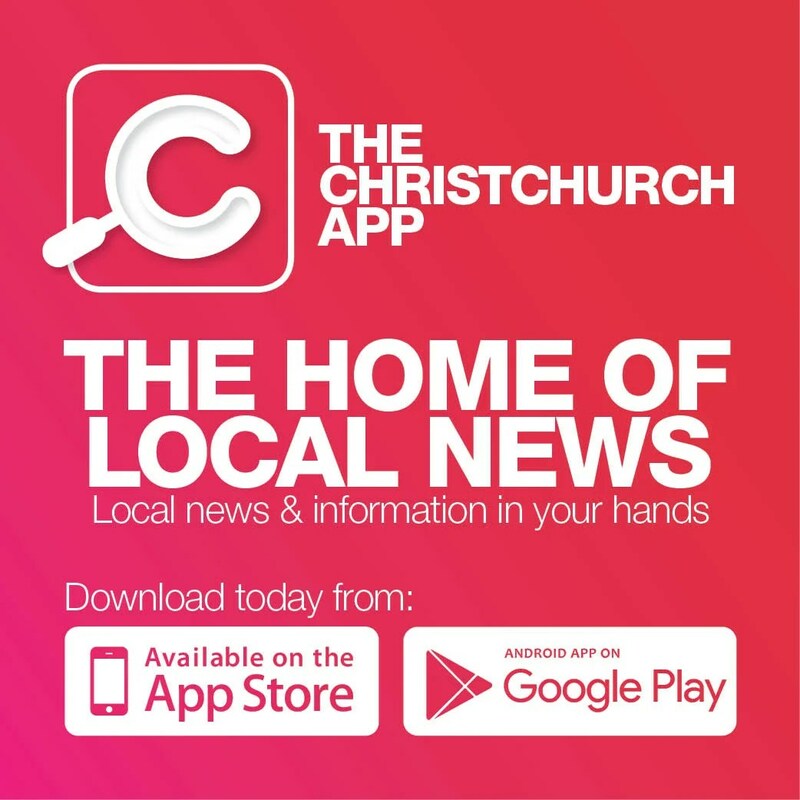 Fast forward to today and this is a company with five employees, operating in Central Otago, Christchurch and surrounding areas. With a hill job in Akaroa to an alteration in Twizel, it is safe to say Taurus Built will take on almost every construction task. Tom Peters will meet with you to sit down and consult over your requirements, big or small. He will look at all the elements required to achieve your desired result, what the best option is and manage it all the way through to consent, whether it’s an addition to an existing property or a complete build, anywhere. Tom has a team of loyal employees with the same vision, passion and dedication to quality that he possesses. The Taurus Built team uses the best materials, the latest building techniques and up to date technology. With competitive rates, it prides itself on workmanship and dedication to service. As a registered Master Builder, all work carries the Master Builder 10-year guarantee, your assurance of quality. Also, as a licensed building practitioner, you can guarantee your home is being built by qualified builders. www.taurusbuiltltd.com or call Tom on 022 151 7835. Working with people to achieve your building goals.